How do we know if a screening test works? is it good at picking up cancer? is good at confirming when there isn’t any cancer? It is important that a test can do both these things accurately otherwise it is giving ‘false’ readings. These false readings cause problems for a number of reasons. If the results of a screening test say that a woman doesn’t have cancer when in fact she does this is known as a FALSE NEGATIVE. If this happens the cancer may be given the opportunity to progress to a more advanced stage before it is then identified (either by the next screening test 3 years later or by the woman developing symptoms). This could result in treatment being less successful. There is also the possibility of the cancer spreading to other parts of the woman’s body and this is difficult to treat, reducing the chance of cure. On the other hand, if the results of the screening test say that a woman does have cancer but in reality there is no cancer this is known as a FALSE POSITIVE. This can causes extreme anxiety. However, it is not the case that a false positive result is the direct cause of unnecessary treatment. This is because further assessment is then carried out usually by biopsy, ultrasound and clinical examination. 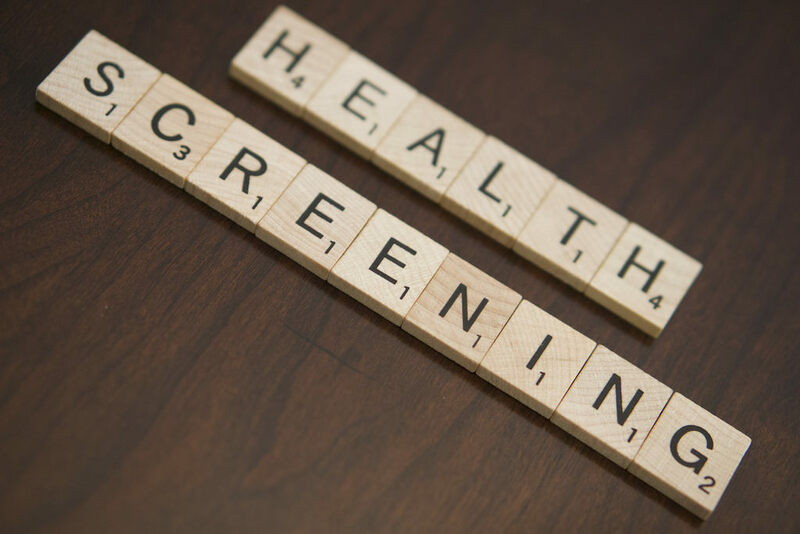 Following your screening mammogram you may be called back for further diagnostic tests and it is essential to attend for these further tests in order for health professionals to reach a ‘true’ diagnosis. There are many reports of false positives in the media. This is with regard to a specific type of disease called ductal carcinoma in situ otherwise known as DCIS. 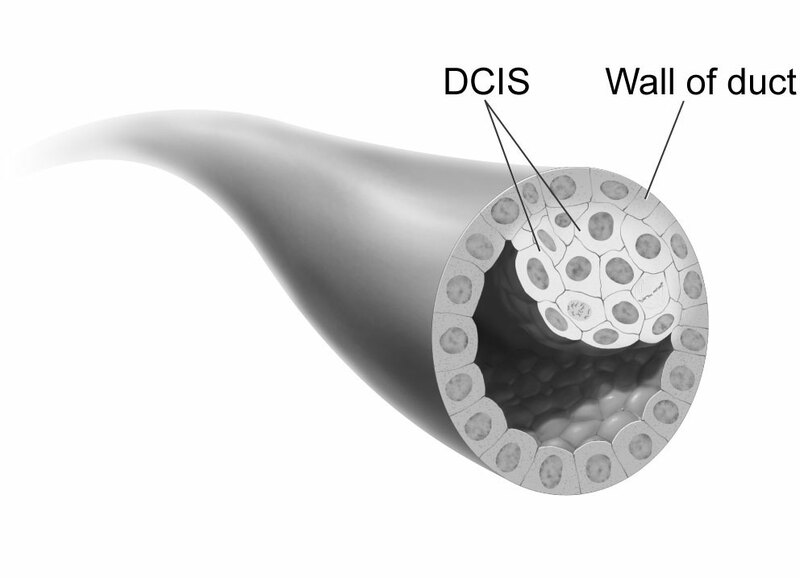 You can read more about DCIS here.The truth is that the test has not given a FALSE POSITIVE diagnosis (the DCIS IS actually present), the problem arises because it is still not clear whether DCIS should be treated as an early cancer or not. Much research is being carried out to solve this dilemma. There is a debate about how many lives are saved by breast screening and how many women are ‘over-treated’ – they are informed they have breast cancer when this would have never become life threatening. From the evidence, screening saves 1 life in every 200 women screened. 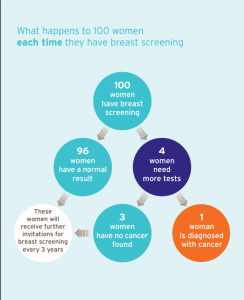 1,300 lives are saved in the UK every year from breast screening. About 3 women in every 200 women screened are termed as ‘over-diagnosed’. Further information can be found on the GOV.UK site here.